How much should it really cost to renovate a kitchen? My kitchen renovation last year was filled with surprises, most of them unwelcome (after all, our house is 100 years old). But by far the biggest surprise was the cost: After an initial meeting with our designer, we realized we needed to rethink our budget and come up with more cash (about 30% more on top of what we’d planned). 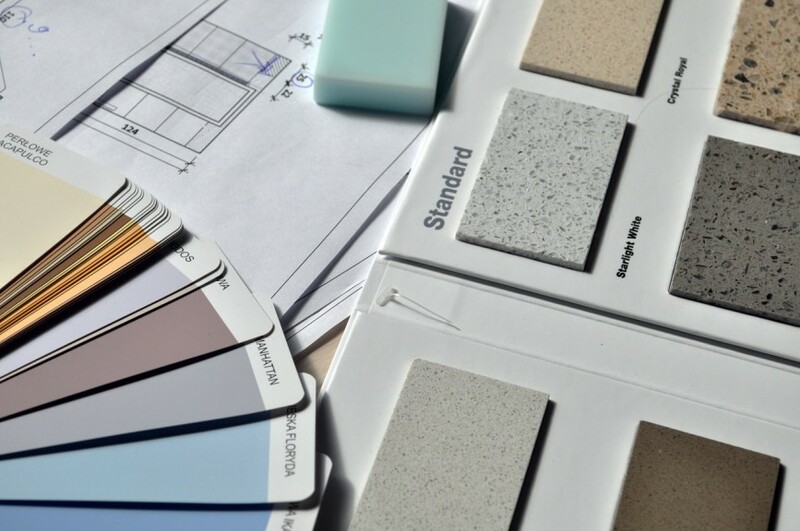 Turns out I’m not alone: Experts say most people don’t realize how much a kitchen renovation will cost and, as a result, they don’t tend to budget enough. That could be because home renovation TV shows are notorious for showing unrealistic budgets for major work — so while a family might get a brand new kitchen for $20,000, it’s never explained what that price includes. So how do you figure out what you should be spending? Experts say to add between 20% and 25% on top of your budget to handle surprises and unexpected costs. Based on the average cost of a Canadian renovation, a healthy buffer would be $5,118 to $6,398 to cover anything that pops out of the woodwork (in our case, it was an old stove pipe lurking behind our kitchen wall — big bucks to get rid of that, and it put us off schedule to boot!). Depending on how you use your kitchen, there are some things you can do on the cheap and others where it might be worth spending more. In our case, we splurged on a high-end stove (we cook all the time), but we bought pre-made cabinets from Ikea. Peterson also recommends saving money by refinishing existing cabinets instead of replacing them. Flooring selection can also make a difference – ceramic is a lot cheaper than wood. Remember, you are going to be without a kitchen for a month or longer. That means cooking will be limited – and you’ll probably be relying on prepared foods and restaurant meals more than you usually do. Be prepared to spend a bit more to feed yourself and your family while your space is shut down.